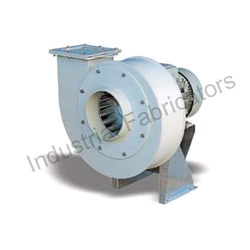 HIGH PRESSURE, and MULTISTAGE CENTRIFUGAL BLOWERS: For low volume high pressure applications of blowers, we have range of blowers in single stage for applications like air slides, burner combustion fans, in single stage upto 1500mmwg. Higher range can be achivd by multistaging. Driven by vision to achieve significant growth in this industry, we are providing a premium quality array of Multistage Centrifugal Blowers. 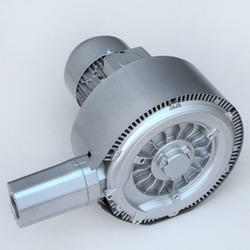 Gardner Denver offers the most complete range of multistage centrifugal blower/exhauster models to meet any requirement. Durable, reliable and efficient, our Lamson and Hoffman brands represent the highest quality workmanship in the industry. Applications include industrial processing, water and wastewater treatment and engineered vacuum systems.